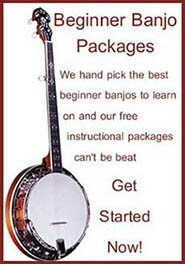 New subscribers, by signing up you agree to receive our Newsletter and be notified of any upcoming banjo camps or workshops in your area. 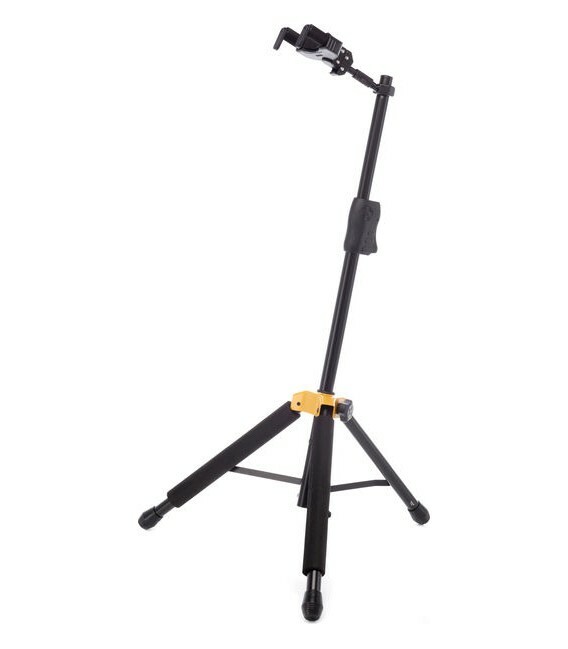 Present Subscribers, to enter the free drawing input your details below and you will be entered into the Free Drawing only. 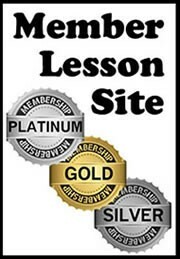 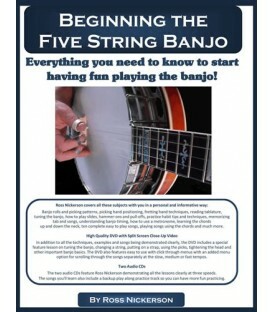 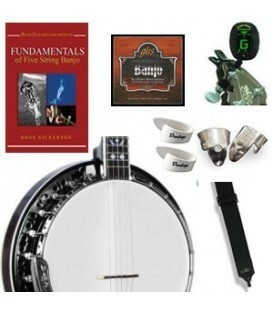 Our Newsletter features free banjo lesson articles and videos, banjo accessories and banjo instruction at a discount and upcoming banjo camp information. 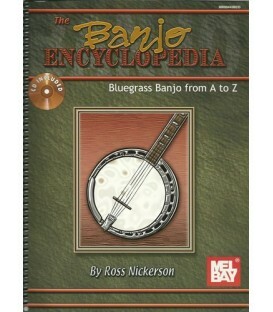 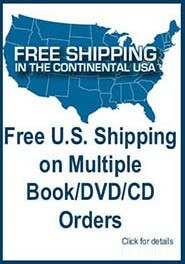 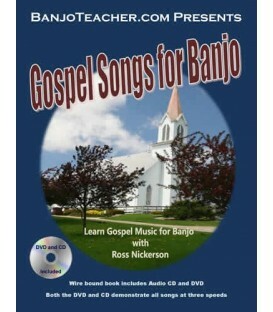 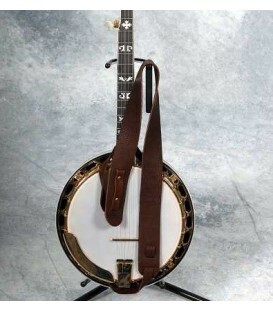 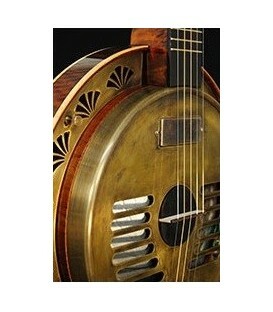 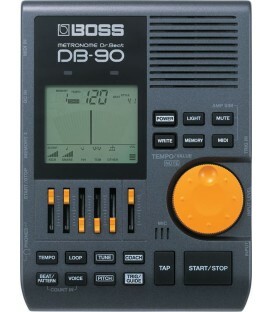 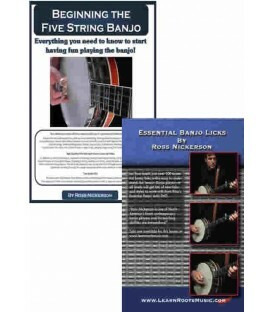 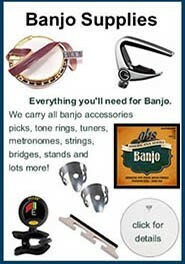 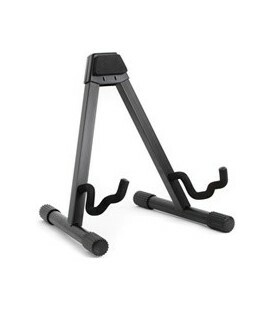 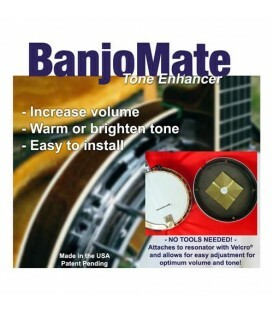 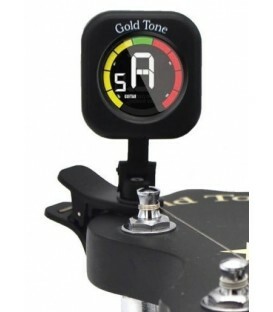 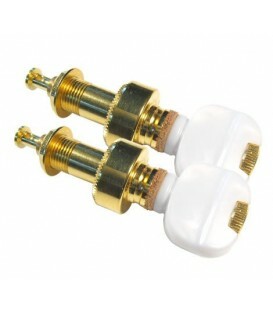 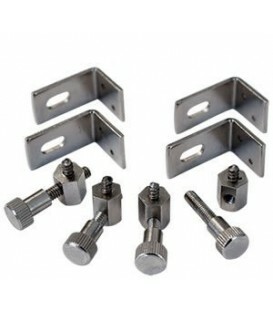 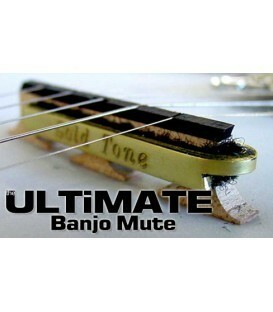 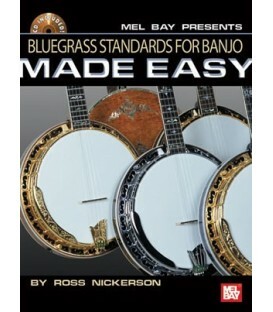 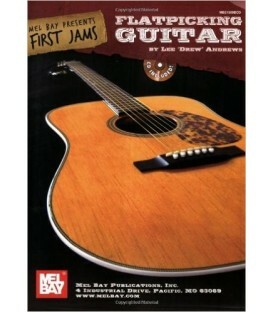 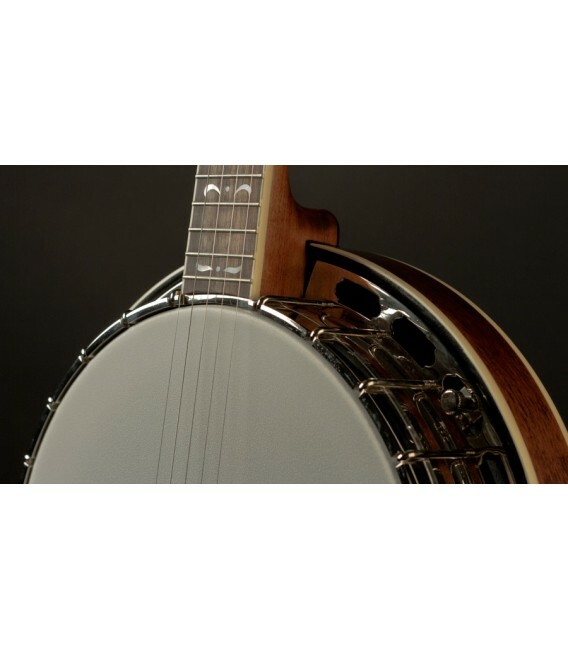 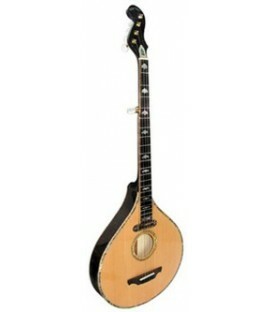 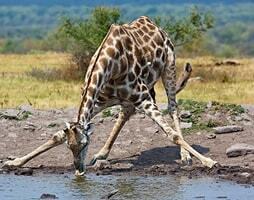 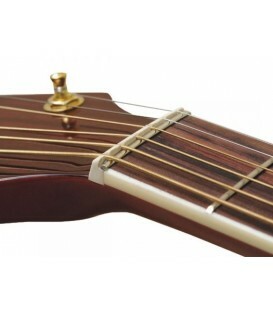 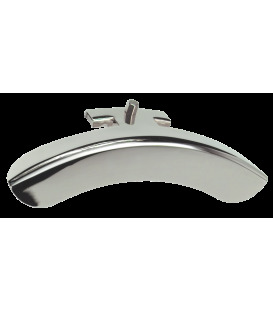 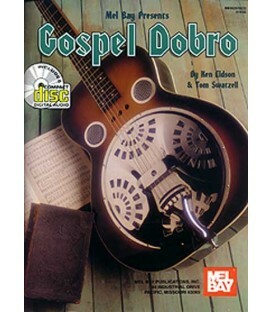 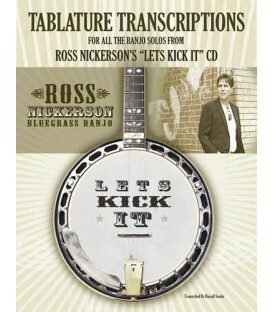 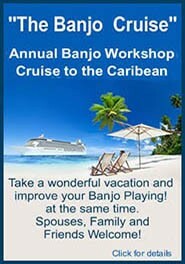 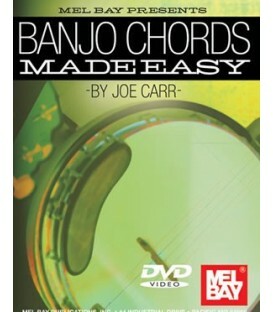 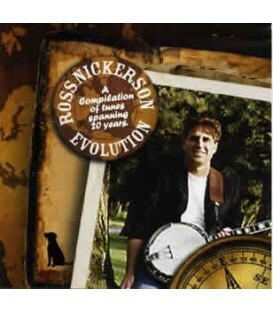 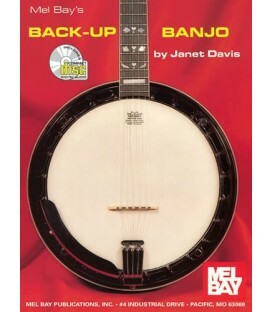 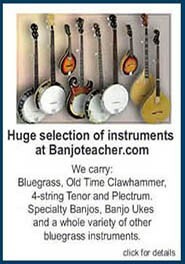 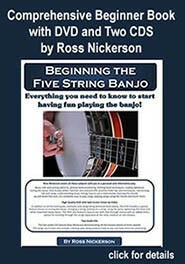 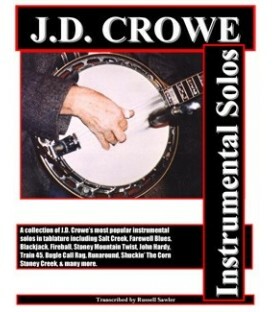 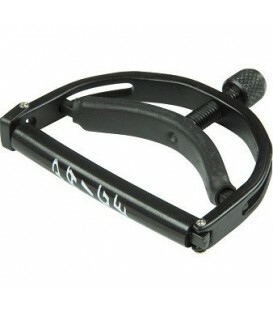 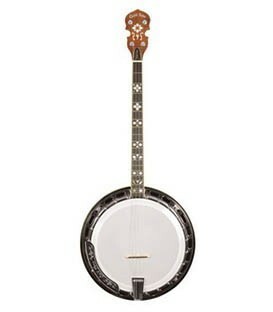 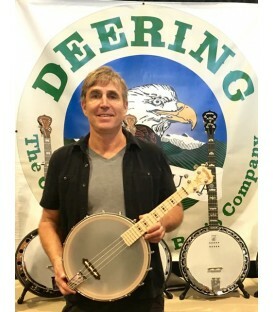 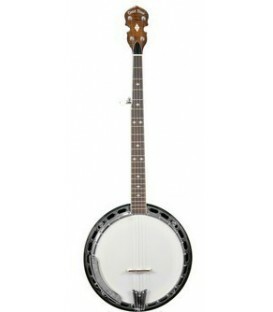 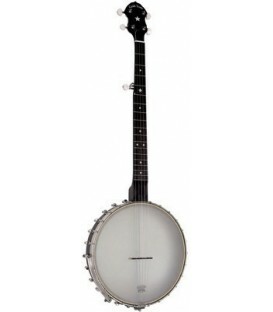 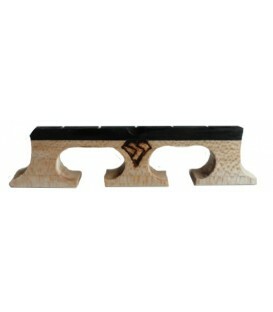 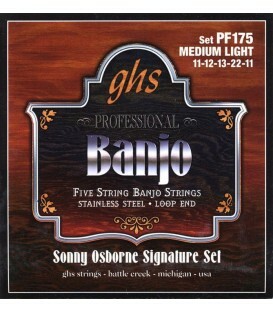 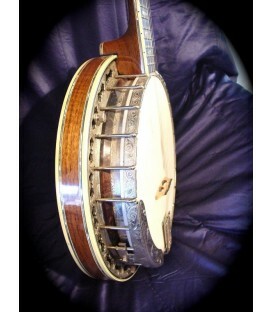 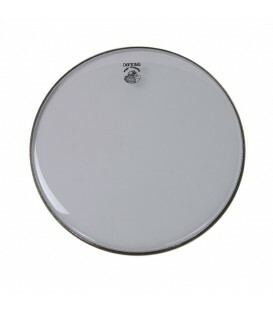 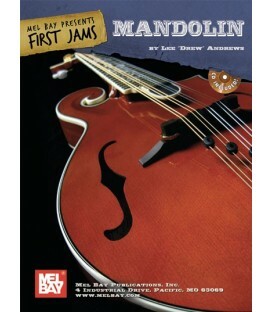 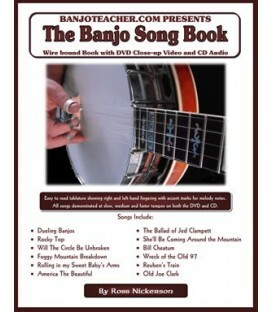 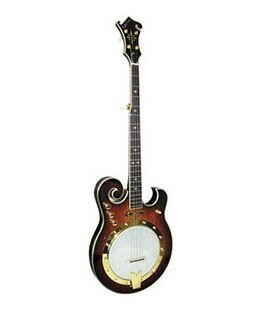 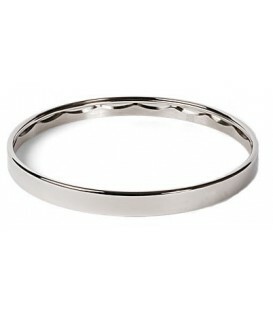 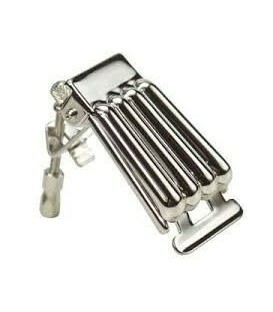 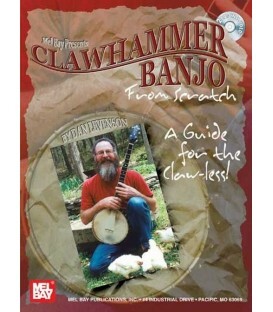 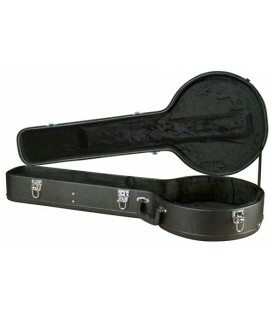 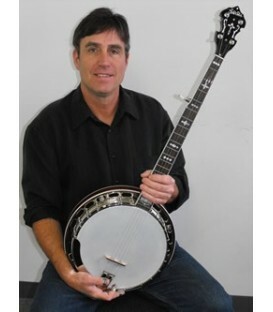 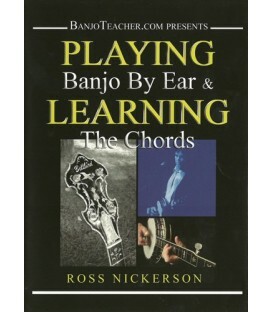 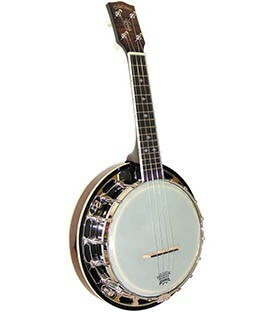 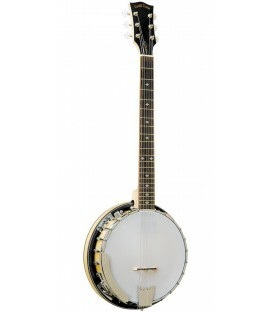 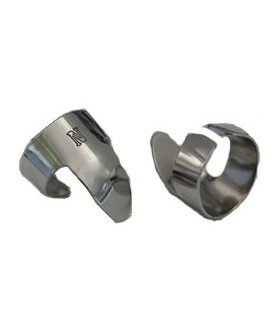 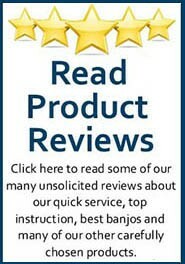 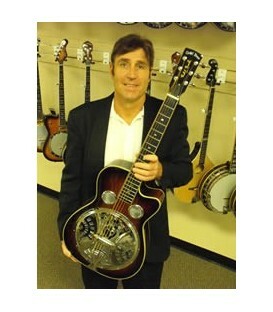 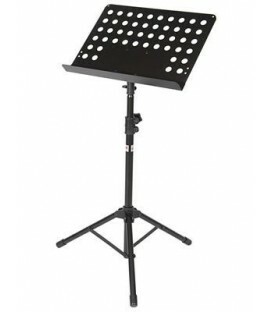 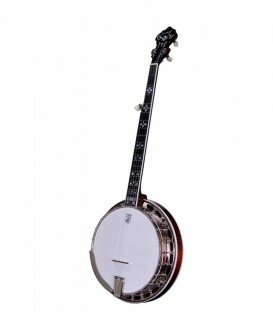 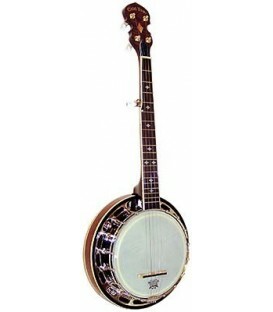 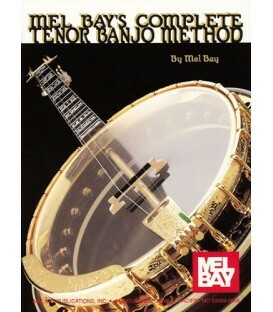 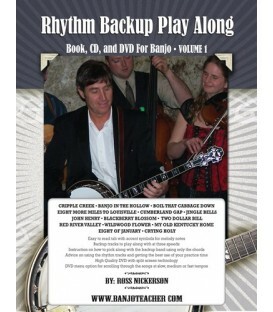 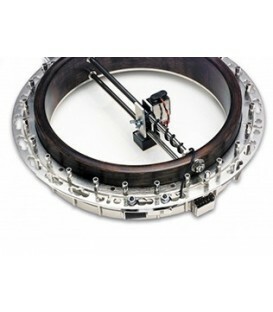 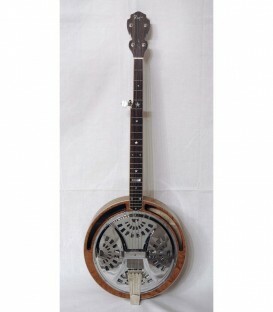 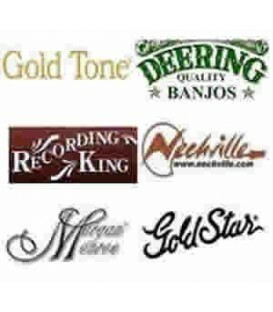 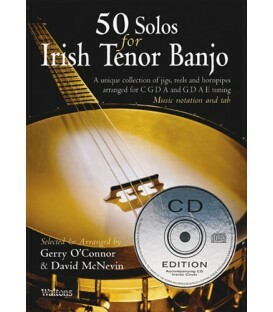 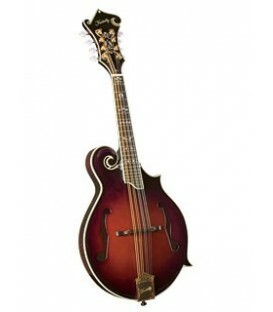 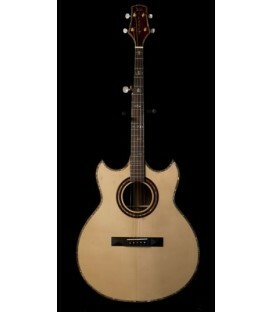 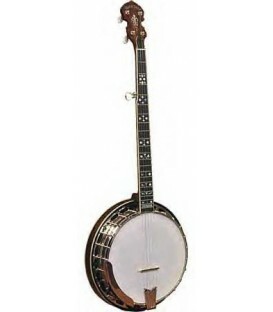 New banjo lessons or banjo supplies on sale are included in each Newsletter.